The dollar rebounded versus the yen on Tuesday, as risk appetite improved following a speech by Chinese President Xi Jinping announced plans to ‘open’ China’, including promises to cut import tariffs which alleviated concerns about a trade conflict between the world's two largest economies. Worries of a trade conflict receded after Xi was seen to have refrained from escalating the ante between Washington and Beijing in his first public reaction to the tariff standoff on Tuesday. USD/JPY climbed more than 0.3 percent 107.24. 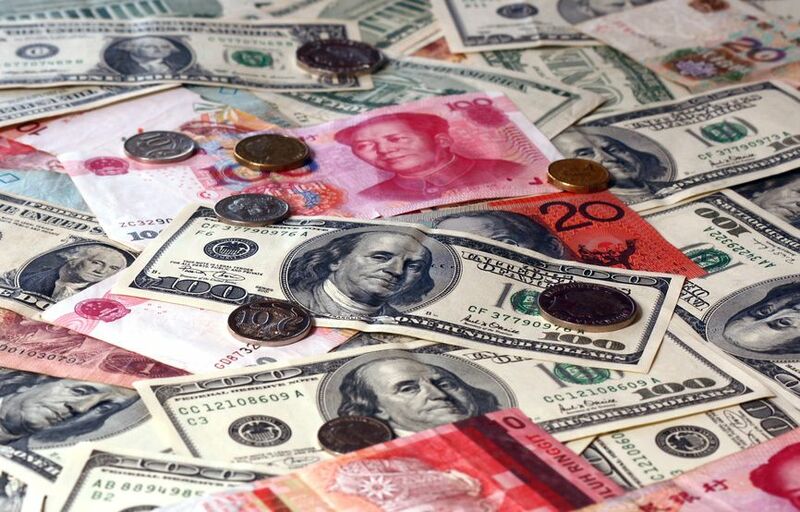 The greenback had slipped in the two previous sessions as rhetoric from Chinese and U.S. policymakers had kept markets wary. The Aussie dollar, sensitive to shifts in risk sentiment, especially concerning China, was up half a percentage point to 0.7739. EUR/JPY rose to 132.03, its highest since March 14. Losses in the Japanese currency were limited from tensions stemming from other perceived risks, notably Syria. Geopolitical tensions are weighing on the greenback against the yen amid concerns that U.S.-Russia relations could worsen over the Syria issue. EUR/USD stood steady at 1.2315 after rising about 0.35 percent the previous day, when it touched a six-day high of 1.2331.